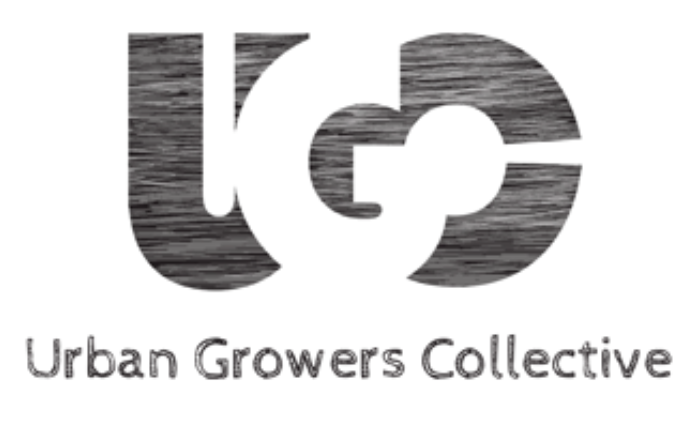 UGC will offer a bookkeeping and accounting basics presentation and provide templates for developing a budget. This information will provide a springboard to begin strategizing how products and services will be sold to generate revenue for the enterprise. 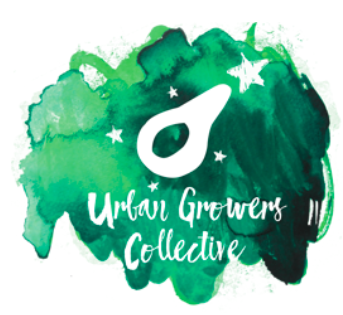 Planning value-added products, workshops, sales to restaurants, community-supported agriculture, and farmers’ markets will all be explored through small group discussion and a questions and answers session.